foundation, low consumption of steel. standard components which can be installed on-the-spot. 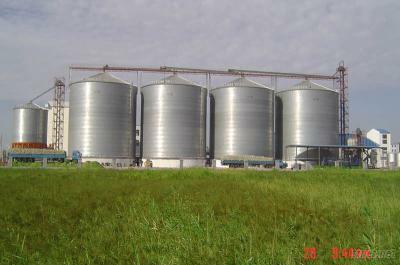 and safety of the material stored in the silo. by standard bolts, so it is easy to remove or repair it. specification; and its life span can reach 30 years.